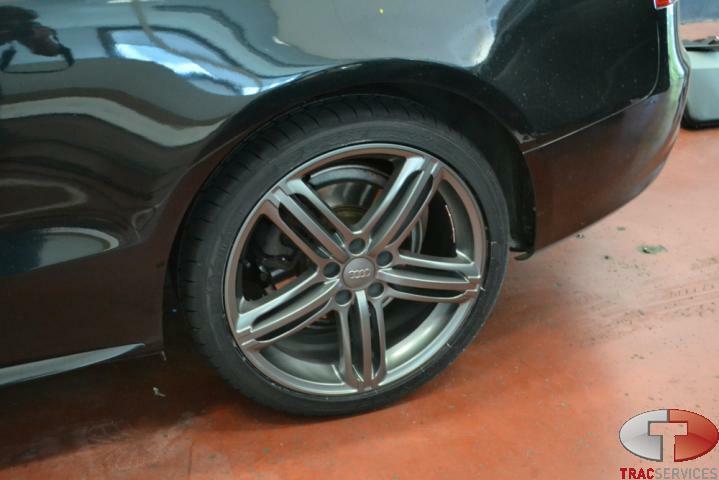 21" S Line Wheel Touch-up Paint? I am new to this forum business, so giving it a shot. My wife had drove too close to a curb, which had scratched the rim of our 2015 Audi Q7 S-line Prestige. Does anyone have any suggestions on best place to get 21 inch stock rim grey color for a fair price? 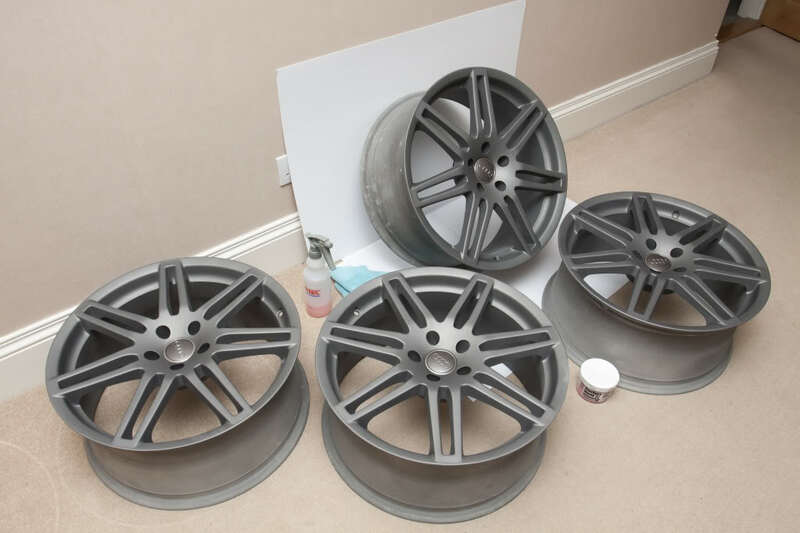 L8AU > Titanium Wheel Finish Paint Code. Can this also be used on gunmetal rotor wheels? Or is this a different color/finish? I purchased the L8U touch up brush for my triple spokes 21's, which I curbed a week after purchase. It blends and not noticeable from a few feet away, which is great, but it does look not so nice up close. Bottom line, it works and matches! B7 S-Line 3-piece Rear Spoiler? how do I inflate the collapsible spare? Quick Reply: 21" S Line Wheel Touch-up Paint?